masterfully caught by LaShelle's camera, and with the obsession and desperation of a murderer. 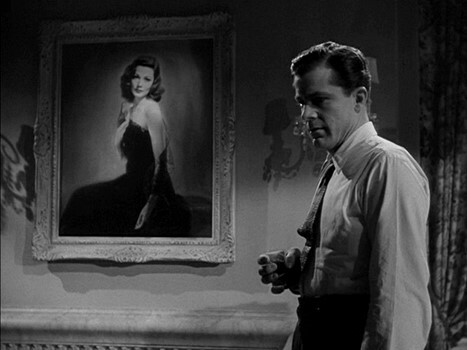 the music and the direction to make Laura a 100 % Masterpiece of 1940's filmmaking. it with Andrews cop acting in a much too sophisticated way and Zanuck sacked him after watching the dailies. The Actors: Everyone's Perfect and matches each other like the parts in a Swiss high quality clockwork. 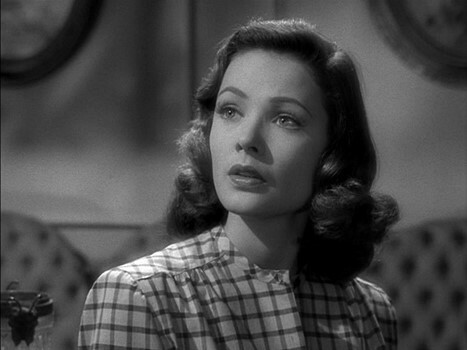 as the murder victim and then murder suspect Laura Hunt, 3. the magnificent Judith "Mrs. Danvers in Rebecca"
Leave Her to Heaven in 1945). to hear some of his thoughts pasted into the 2nd Commentary track by film professor Jeanine Basinger). very recommended, a story about a man and a noir looser anti-hero obsessed with a psychotic femme fatale. 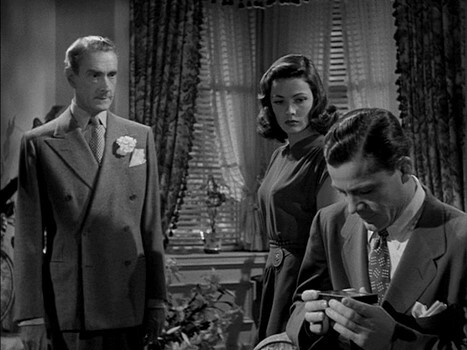 novel masterpiece, the 1947 Waltz Into Darkness - read more about this on my Film Noir&Pulp Fiction page. 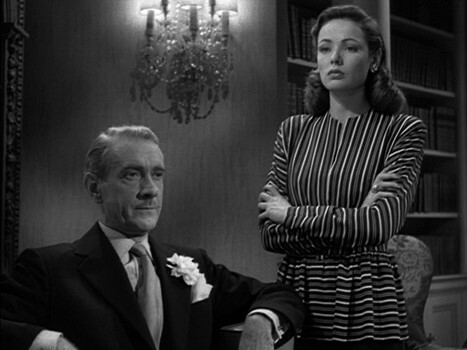 Both the film and novel starts with the narration of Waldo Lydecker remembering the weekend Laura died. with some added (pasted in) views regarding the music from composer David Raksin. the enigmatic beauty 2. Vincent Price: The Versatile Villain (44 minutes).